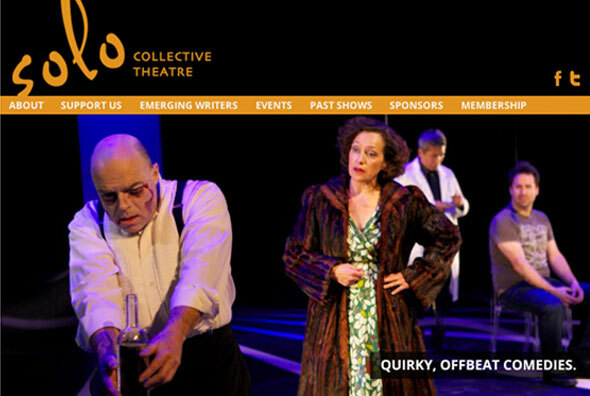 A good website gives your audience what it’s looking for. And it tells them what’s important about you. 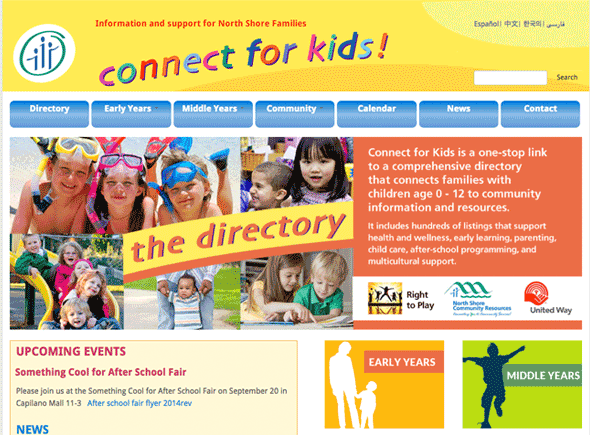 From concept to marketing and visual appeal, our sites are interactive, user friendly and technically proficient. 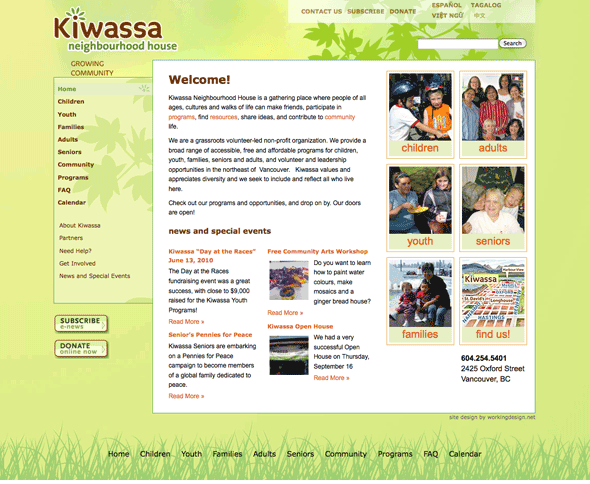 We originally developed a site for this project when in began in 2010. 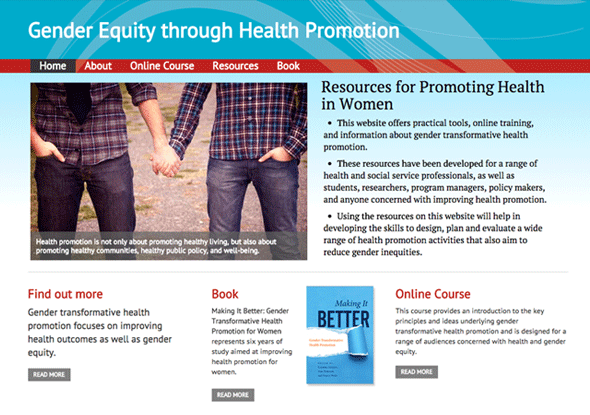 Five years later, the project complete, the researchers needed a site that presented tools, online training, and information about gender transformative health promotion, that was easy for them to maintain and update. 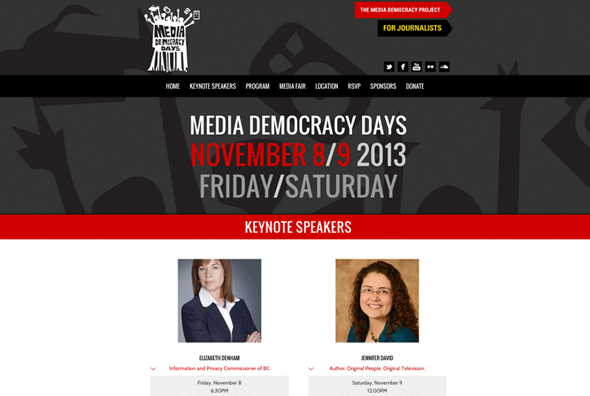 We developed this responsive, mobile-friendly single page site for the 2013 Media Democracy Days event. 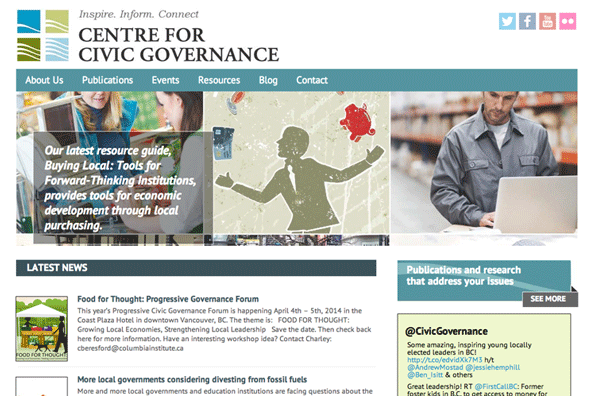 The heart of the Centre for Civic Governance site is its extensive publications library. We developed an easy to use navigation that allows users to browse and search a wide range of topics, and explore the Centre’s deep archive of publications and resources. 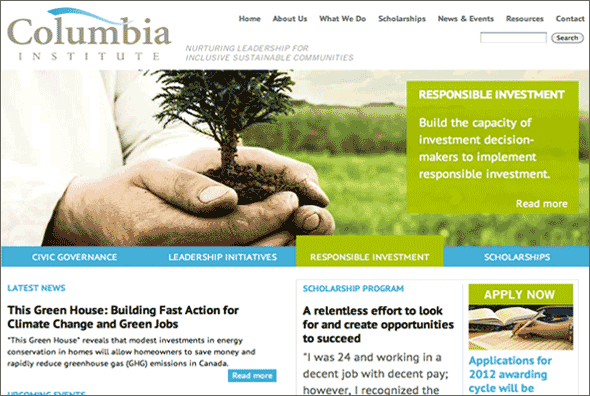 The Columbia Institute focuses on sustainable, inclusive communities and work in Civic Governance. 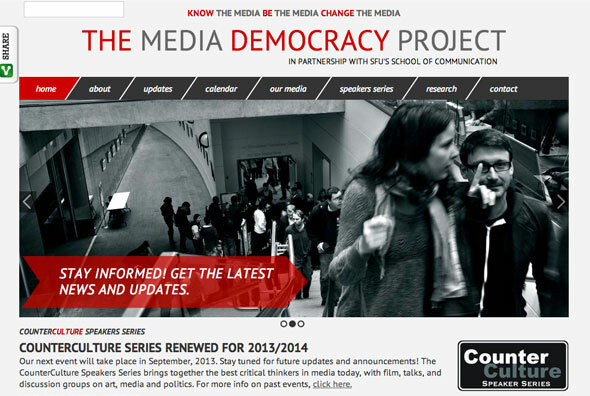 The site is a hub for municipal leaders, researchers, academics, labour and students. 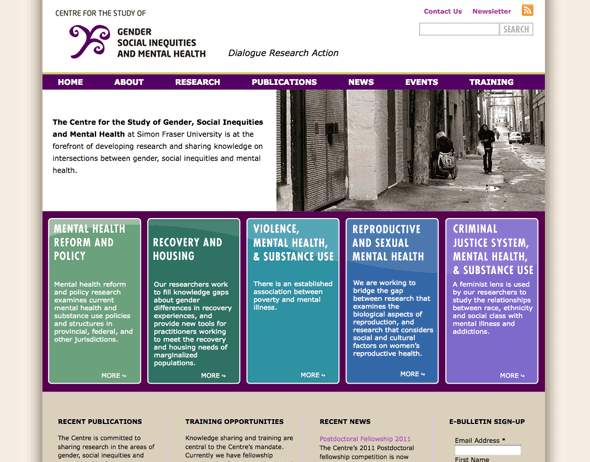 The Centre for the Study of Gender, Social Inequities and Mental Health at Simon Fraser University is at the forefront of doing research and sharing knowledge on intersections between gender, social inequities and mental health. 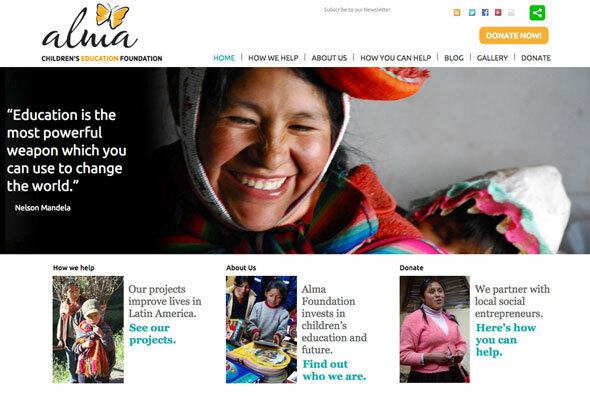 Working Design developed a site that helps connect researchers within specific study areas, showcases new research, provides a source for news and upcoming events. 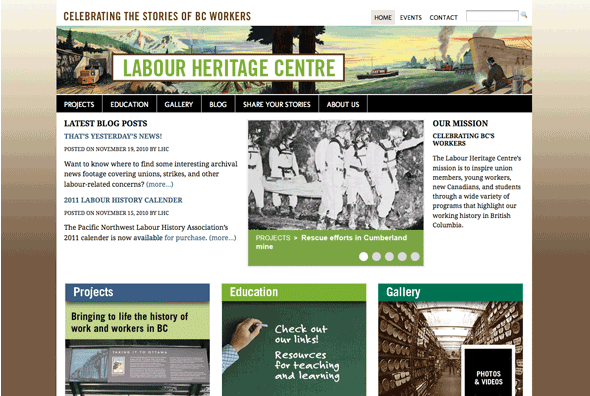 The BC Labour Heritage Centre site informs readers about the history of work and working people in the province while acting as a hub for gathering stories, photos, videos and more. 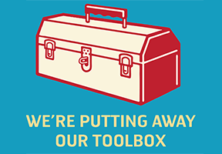 The frequently updated blog connects visitors to issues and events linking labour’s history to the present. 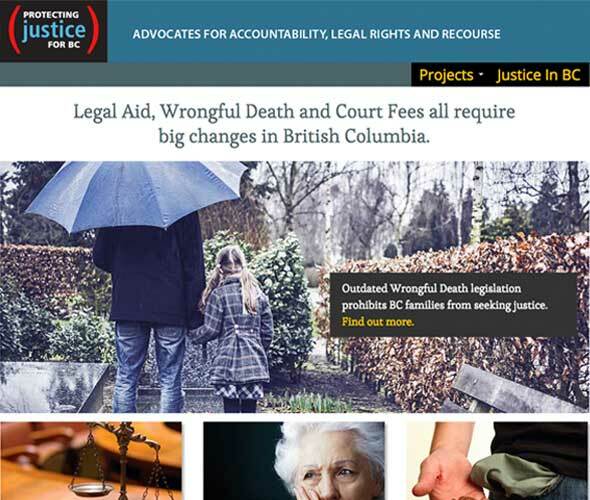 The Protecting Justice for BC website promotes three separate campaigns. 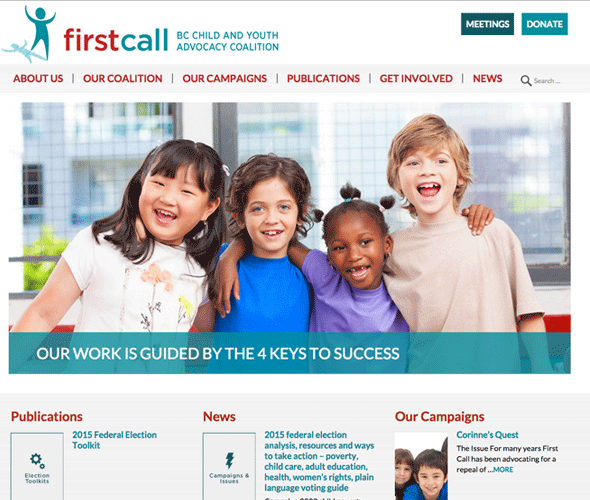 The first makes the case for legislative change on Wrongful Death. 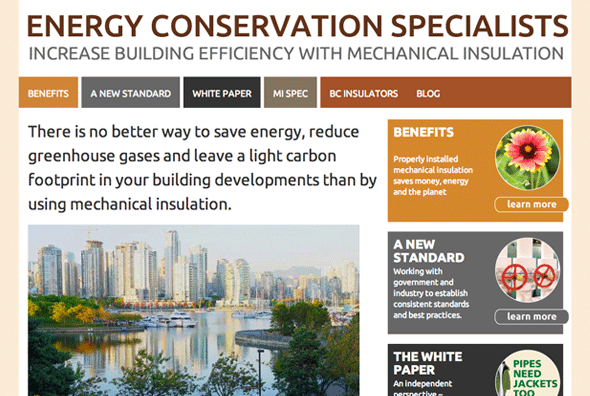 The second highlights auto insurance and ICBC-related matters. 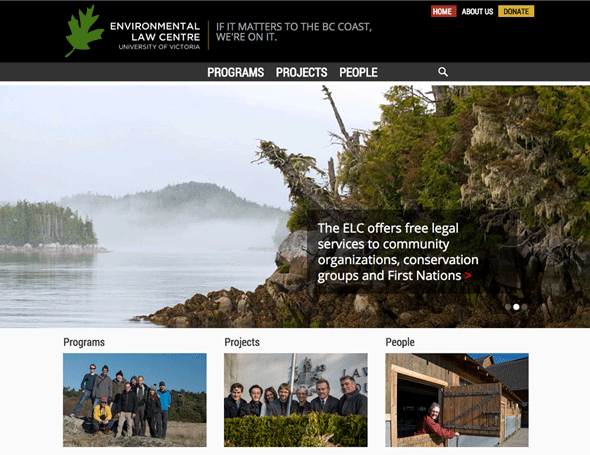 The third campaign promotes the need to preserve the Civil Jury as a cornerstone of civil law in BC.